They’re in! I have just received a shipment of beautiful photographs taken by the legendary photographer Nobby Clark. 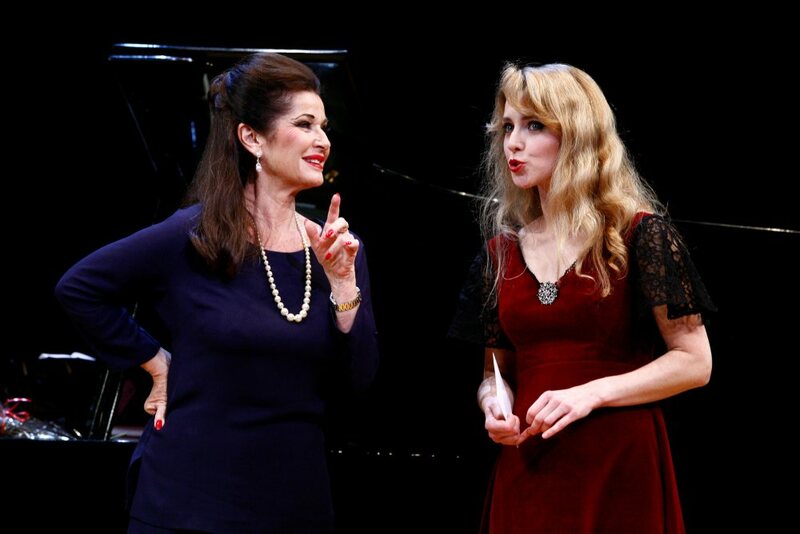 These were taken in 2010 of the Theatre Royal Bath’s UK tour of Terrence McNally’s Tony Award-winning play Master Class, directed by Chichester Theatre’s Jonathan Church, in which I played Sharon Graham opposite the Maria Callas of Stephanie Beacham.